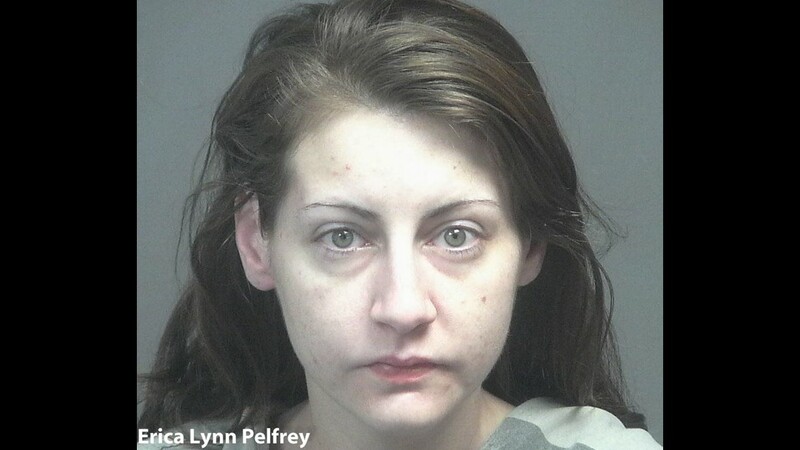 Police found a two-year-old girl with baggies of heroin and needles inside her diaper bag when responding to a home that suffered storm-damage Friday morning. MARYVILLE, Tenn. — Deputies showed up at a Maryville house after a roof blew off in a storm Friday morning, and found a lot more than storm damage. The Blount County Sheriff's Office arrested four people and cited another after narcotics agents said they found heroin, crystal meth and other narcotics in a Maryville home. 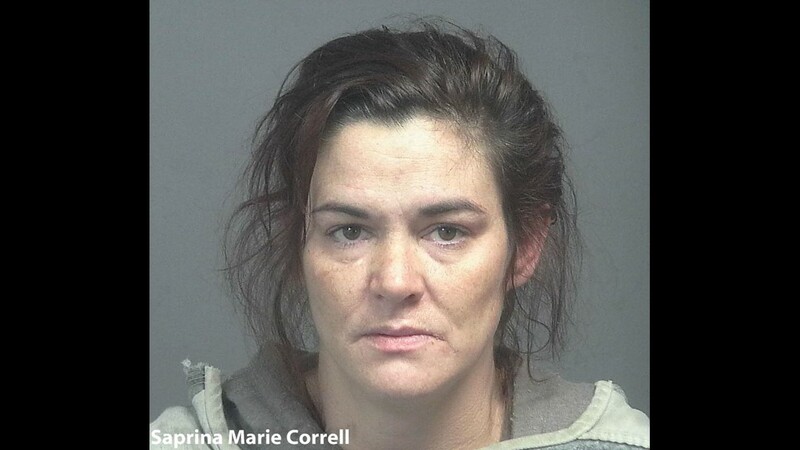 They also found a two-year-old girl with baggies of heroin and needles inside of her diaper bag, according to the report. Police initially responded to concerns of a roof that had blown of a residence on Misty Mountain Drive. Upon arrival, authorities found large amounts of debris and roofing scattered across the yard. Then they met six adults in different rooms inside the residence. 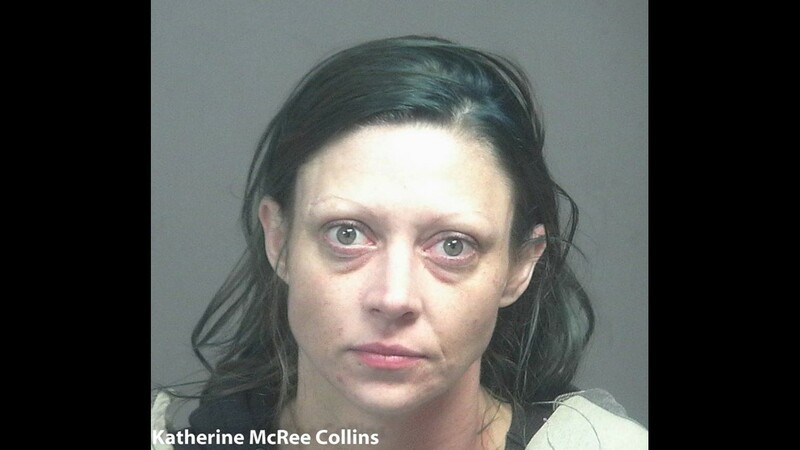 That's also when they discovered the two-year-old, who is now in child protective services, according to the sheriff's office. 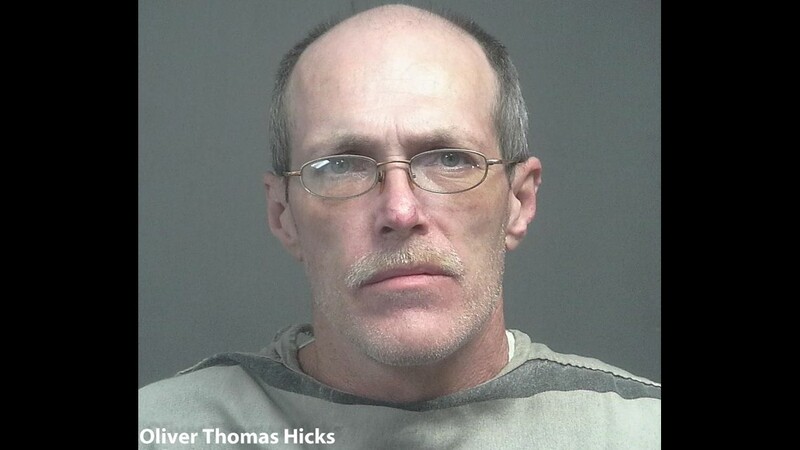 Oliver Thomas Hicks, 50, of Maryville is charged with possession of a Schedule II controlled substance (crystal methamphetamine) for resale and possession of a Schedule I controlled substance (heroin) for resale. Hicks is being held on bonds totaling $160,000 pending a hearing in Blount County General Sessions Court at 9 a.m. February 13.